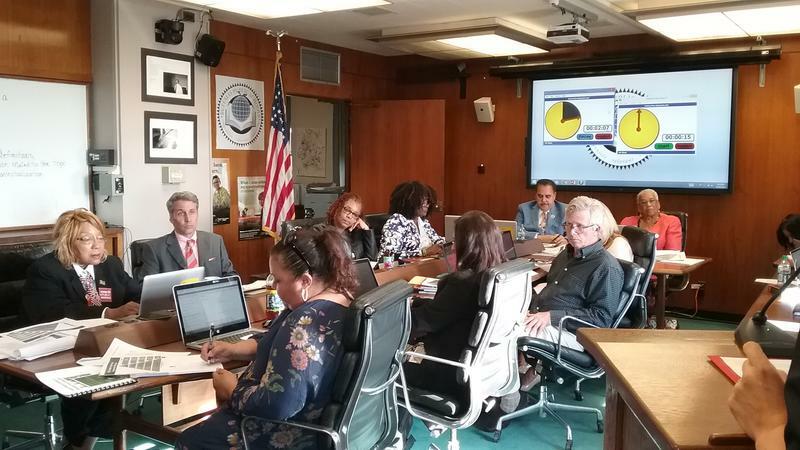 The years-long struggle over more Buffalo school dollars going to minority companies and agencies boiled over again last night as Board Member Paulette Woods tried to stop approval of some high-dollar contracts. 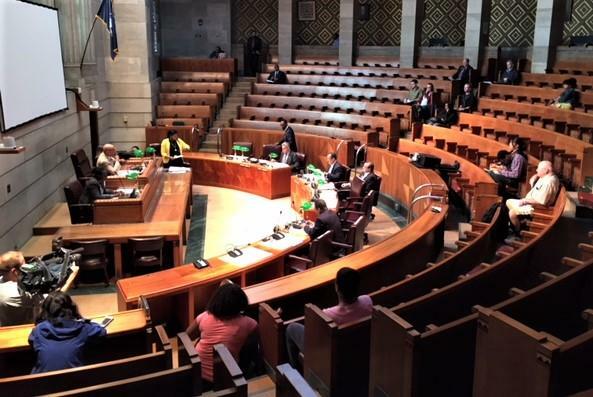 Buffalo's Common Council has to have its amended version of Mayor Byron Brown's budget back on his desk Tuesday. Council President Darius Pridgen says it is likely to be noticeably different from the original. The Buffalo School Board is likely to approve its proposed budget without much difficulty next Wednesday. Last night's budget discussion revolved around the future and where the district is going. 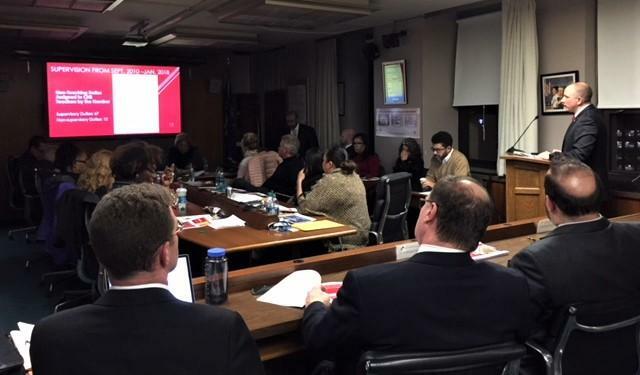 A lengthy budget discussion turned into a shouting match over charter schools at Wednesday's Buffalo School Board meeting. 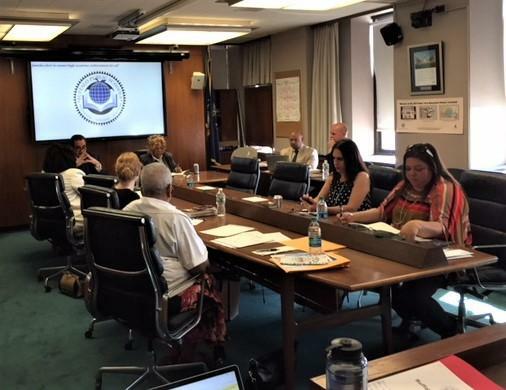 As the fight over transferring teachers out of City Honors slow-walks through the court system, the Buffalo School Board on Wednesday was briefed on why 5.5 teachers being transferred out requires 16 teacher aides to replace them. A nationally-recognized building in Downtown Buffalo is being recommended as the site for the city's new hospitality school. Not all school board members were pleased to hear that the C. W. Miller Livery Building site on Huron will be home for the Buffalo High School for Culinary Arts and Hospitality Management. The Buffalo School Board has called for Carl Paladino's resignation following disparaging comments he made about President Obama and First Lady Michelle Obama. WBFO's Mike Desmond reports on the school board's vote calling on Paladino to resign. 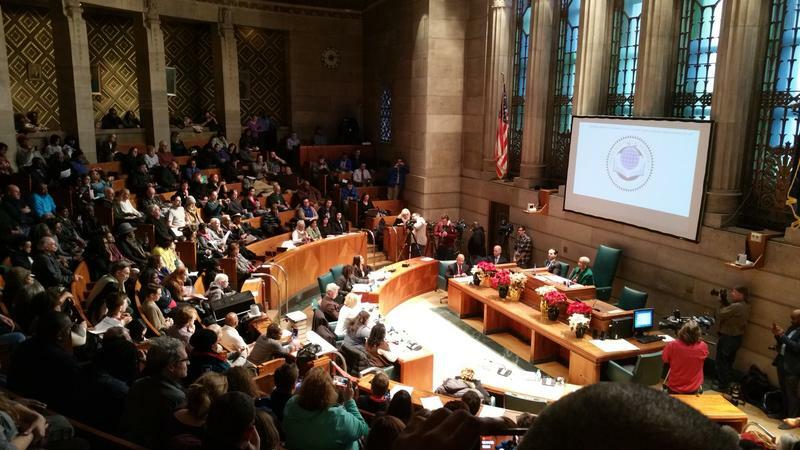 The continuing debate in Buffalo schools over a policy for transgender students drew such a large crowd Wednesday night that the meeting was moved from the usual, cramped board room to the much larger Common Council Chambers. A heavy security presence added to the evening's tension. The Buffalo School Board majority has been knocked out by voters in Tuesday night’s election, with brand new members ready to take on education.